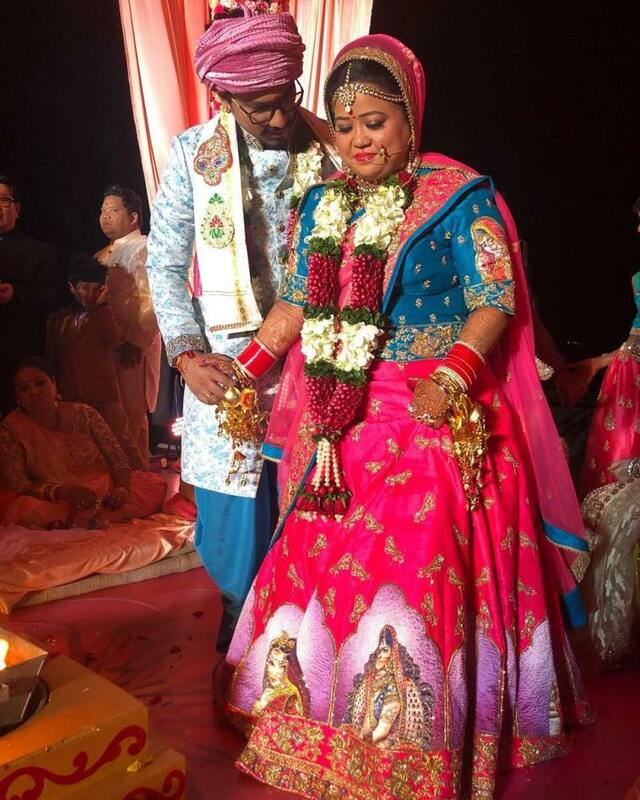 Comedian and actress Bharti Singh and Haarsh Limbachiyaa got married in a lavish wedding ceremony at the Marquis Beach resort in Goa on December 3, 2017. The actress took her Twitter account to share some of the special moments from the wedding for her fans. 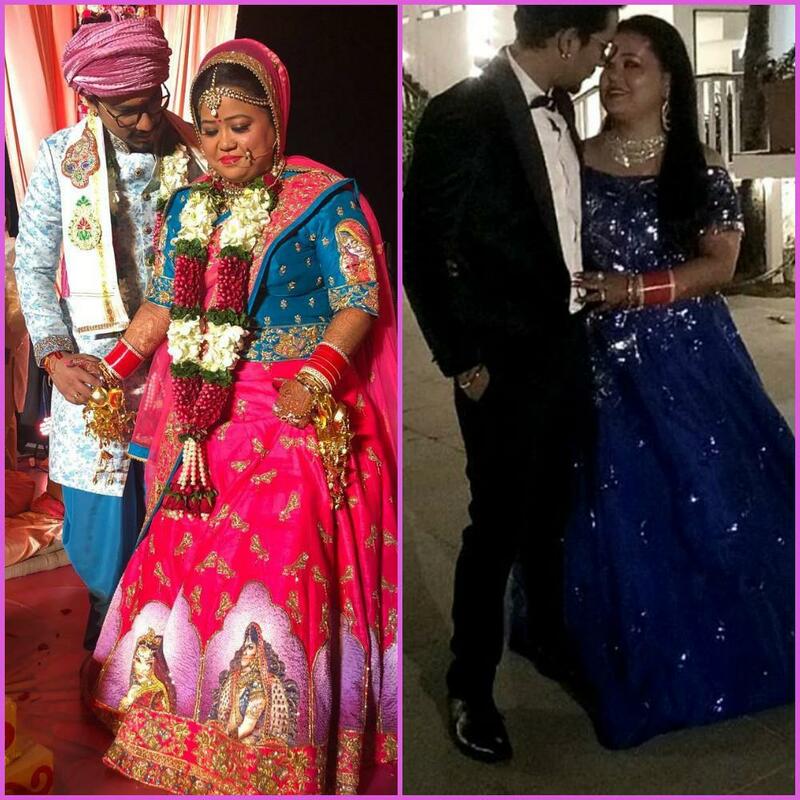 Bharti looked beautiful in a pink and blue lehenga created by Neeta Lulla while the groom harsh was seen in a white and blue sherwani. Family and friends of the actress posted various pictures and videos from the wedding ceremony. A video of the two during a garland ceremony was posted online which saw the lovely couple looking in to each other’s eyes while the song Moh Moh Ke Dhaage played at the background. 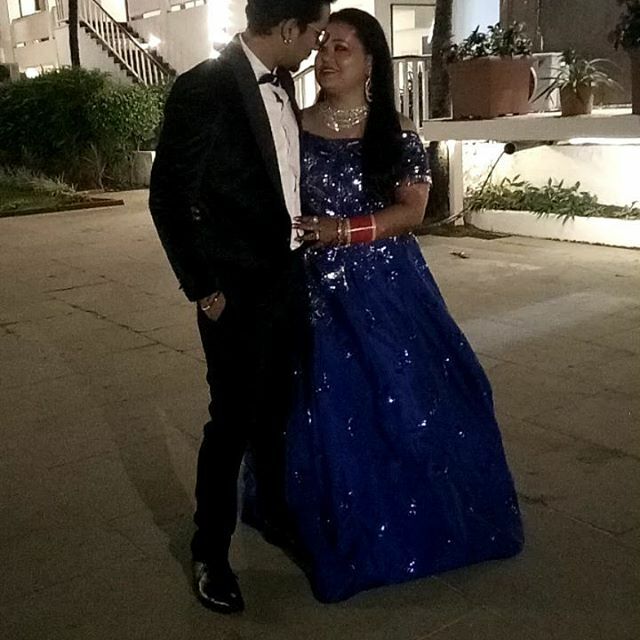 Talking about the wedding card, Bharti Singh said that it was Haarsh’s idea. The comedian also revealed that they try spending time with their families at least for ten days every year despite of their hectic schedules. Bharti was asked about her honeymoon plans and if their families would be accompanying them to which she said, “Nahi yaar, humein bhi toh family banani hai (No, even we have to make our family).. but when we are going for honeymoon, we will also be sending our respective families for traveling.” Haarsh and Bharti have constantly kept their fans posted about every details of the wedding.